Here you will find Vilanculos info, Vilanculos is the capital of Vilankulo district, is the gateway to the Bazaruto Archipelago. This small fishing village maintains its rural Mozambican feel as it grows into a tourism Mecca. Enjoy the views of the turquoise waters that glow shades of blue at low-tide. The centrepiece of the mainland in Vilankulo, the gateway to the Bazaruto Archipelago, the Dona Ana Hotel is a Vilankulo institution. Breath-taking art deco architecture nested amongst a backdrop of coconut trees and the ever-changing tones of ocean blue waters that surround the hotel; the Dona Ana Hotel is a legend that has been reborn. Not only a hotel, but a Vilankulo business central point, the hotel boasts a celebrated restaurant, the spectacular Caju Snack pool and snack bar, and the Seta Cocktail bar. One of the only hotels in Vilankulo that can really cater for large groups, the Dona Ana is also the choice location for honeymoons and romantic getaways. 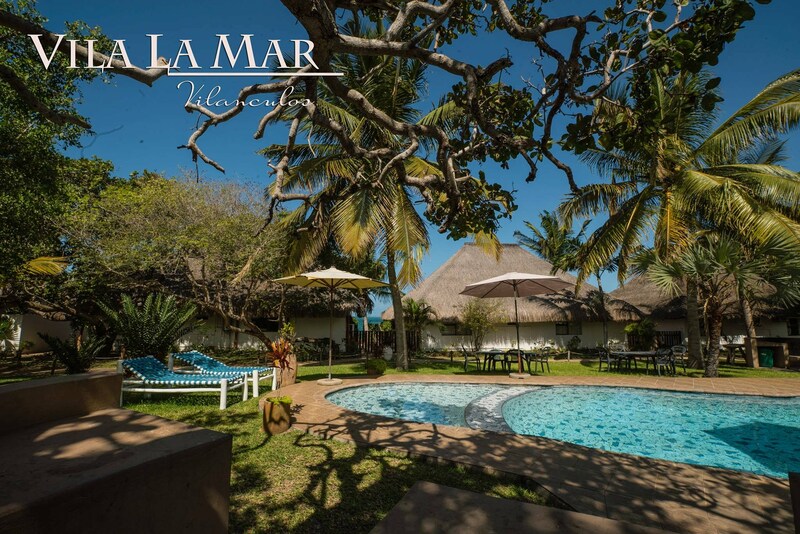 Vila La Mar is a beautiful self-catering accommodation holiday complex right on the shore of the small fishing town Vilanculos' main beach, in the Inhambane Province of Mozambique. Nestled between various indigenous tree and palm trees, each of the ten casas provide a charm and level of comfort of their own. 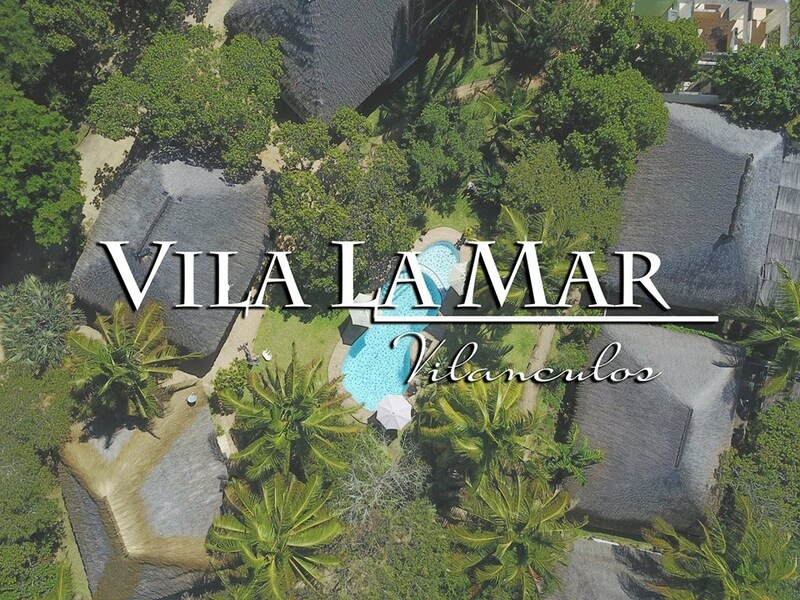 An oasis for those looking for a little bit of privacy but at the same time a central location in Vilankulo's popular beach strip. Breath-taking location, excellent restaurant and bars, beautiful beach, inviting swimming pool and lovely bungalows combine to make a memorable stay. 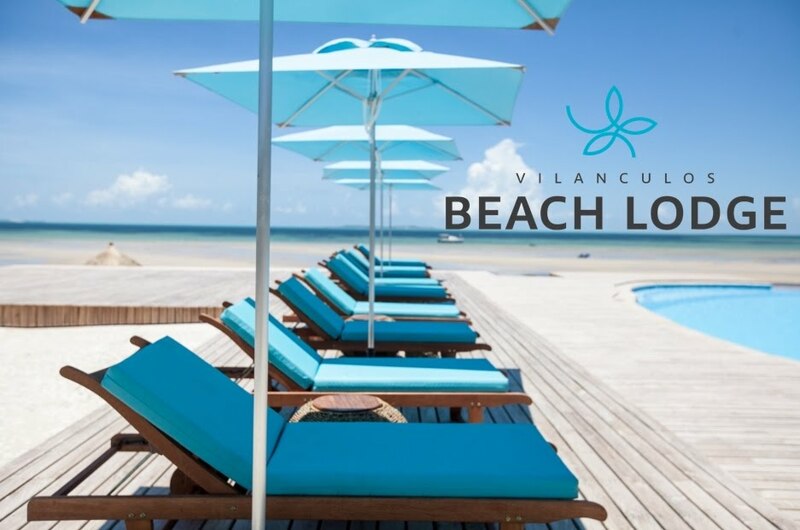 Vilanculos Beach Lodge is situated in the small coastal town of Vilankulo. The town, with friendly people and a lively atmosphere offers the perfect base from which to explore the picturesque Bazaruto Archipelago and the Bazaruto National Park. The lodge is constructed from natural indigenous elements of thatch and local hardwood which have been combined in perfect harmony with plaster walls and wood frame windows and doors. The result is relaxed yet stylish accommodation. The lodge has 22 Double Luxury Bungalows all en-suite with showers, mosquito nets, room safes, coffee and tea facilities and amenities, they are also all air-conditioned for your comfort. The bungalows are set amidst lush indigenous gardens with balconies, most with sea views which offer exception views of the sunrise over the ocean - allowing guests to truly relax and soak up the idyllic atmosphere. 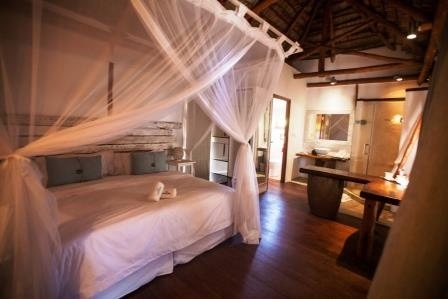 The fabulous and affordable Archipelago Resort overlooks the best beach in Vilanculos, Mozambique, with magnificent views of the constantly changing vistas of the Bazaruto Archipelago. Rooms all come equipped with AC, minibars, and internet access. You can also choose from our self-catering options if you would like to buy fresh seafood from the fisherman. highly linked with other Mozambican businesses, and we create neat, clean, simple websites for our clients. See our packages!